This week, we finally made it to dinner at a local Mexican place, Pinche Pinche. 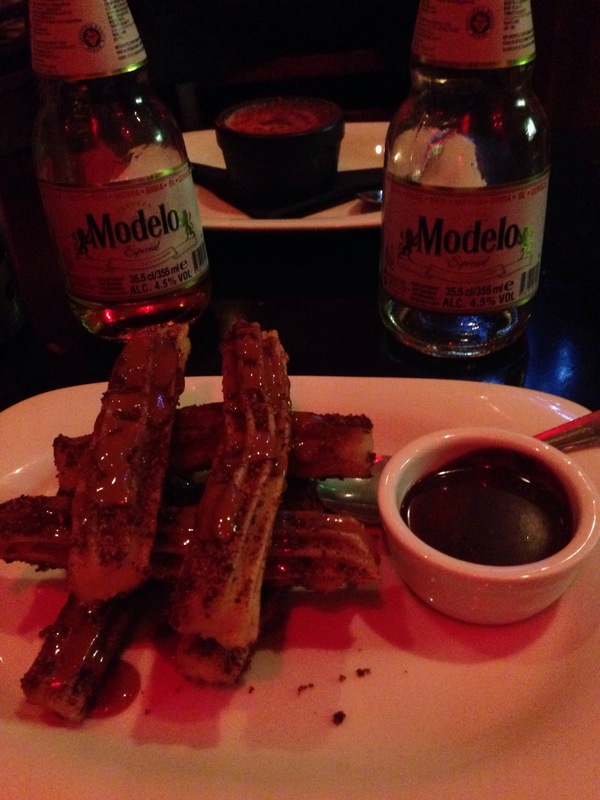 I loved it, especially the churros! This looks so good guys! Book Review: The Shambling Guide to New York City. How to be an expert.